Customized, on-site field terminations and cable builds at exact lengths are now made possible with the next generation Lynx2 CustomFit® Splice-on Connectors by Sumitomo. 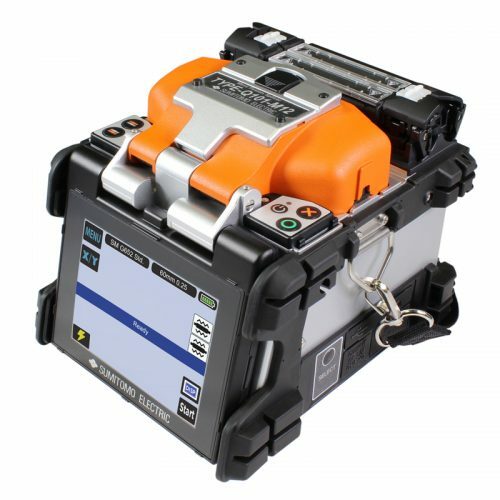 The Lynx2 is a fully integrative splice-on fiber optic connector enabling quick, easy, and reliable customized FTTx, outside-plant, and inside-plant permanent field terminations without the shorts, excess slack, and logistic delays of preterminated cables. 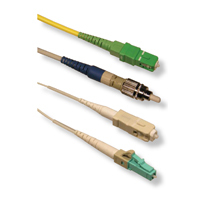 The splice-on connector is ideal also for central office, fiber hub/pedestal, and data center applications offering real-time flexibility for quick moves, adds, and changes, repairs, and restoration for minimal downtime. The latest design of the Lynx2 eliminates the crimping process and the use of high priced crimping tools. 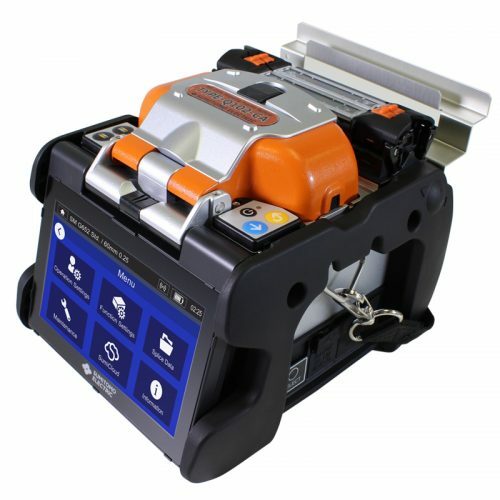 The Lynx2 is compatible with all SC, LC, FC and ST style fiber optic connectors, and eliminates the necessity and costs of maintaining an inventory of splice trays and varying lengths of pre-terminated jumpers. 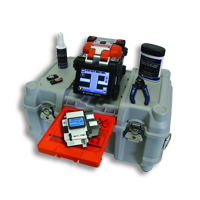 Ease of use, elimination of hand polishing and index matching gels, consistent results, reliability, and unprecedented accuracy in connectivity make the Lynx2 the best choice in fiber termination. 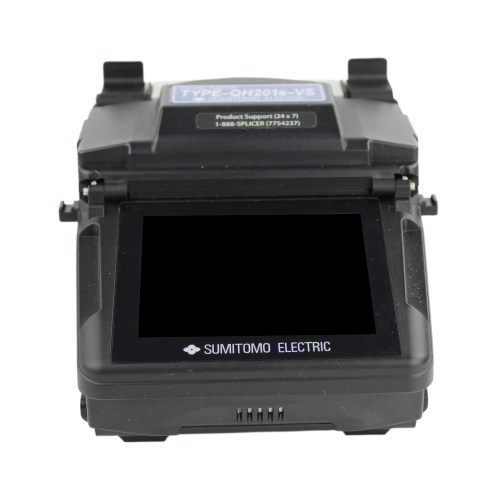 Sumitomo Fusion Spliccers When it comes to optical fiber fusion splicers, no other company in the world can match Sumitomo Electric Lightwave for innovation, speed, and performance. The entire industry-leading range of splicers offers quick termination and new standards in heater shrink time. SEL strives for even better standards each day. Like the patented dual independent ovens, for instance, that provide unprecedented speeds and improve splicing efficiency by a staggering 80%.